Brother Claude Ely Satan, Get Back! 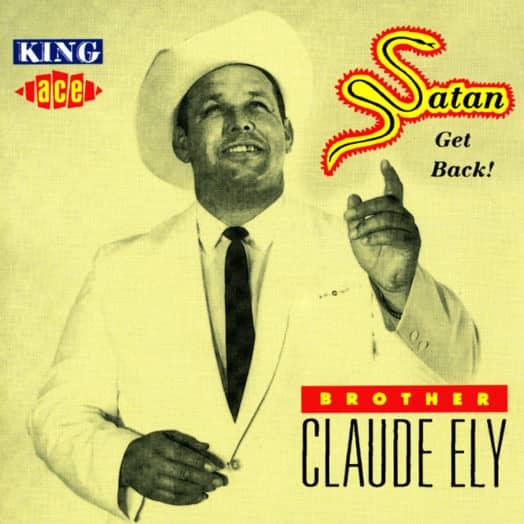 Brother Claude Ely: Satan, Get Back! (2011/ACE) 23 tracks (71:25) King 1953-62 with 12 page booklet. Article properties: Brother Claude Ely: Satan, Get Back! Album titlle: Satan, Get Back! Customer evaluation for "Satan, Get Back!" I love this book and CD; this is the best money that I ever spent. Thank you for the time and effort that this young man spent to gather this information for us. God Bless, Charlene Evans, Barbourville, KY.